Attention Fishing Enthusiasts. 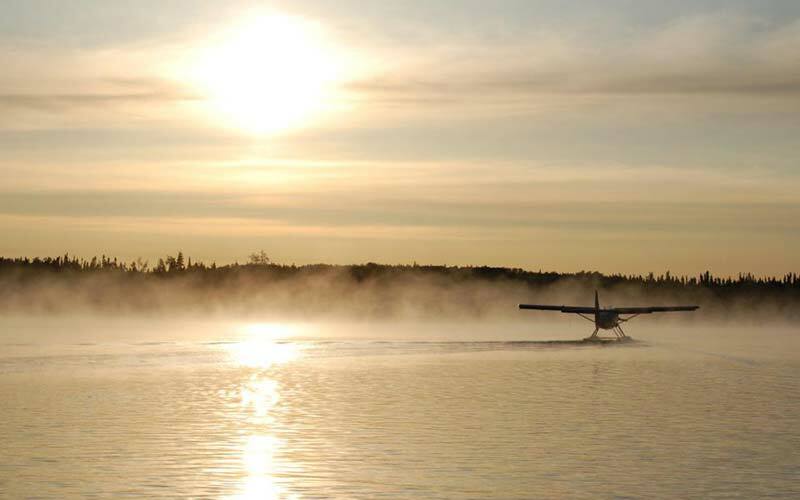 Fly-In with Leuenbergers for great fishing results and service. We have been providing memorable fishing trips since 1960. Walleye, Perch, Northerns, Lake and Speckled Trout, Whitefish, stunning scenery and total relaxation in the wilderness…we’ve got it all!! 17 Remote Outpost camps (all on different lakes), plus a Lodge on “Kag” Lake that offers deluxe housekeeping or full American plan. Three, four or seven night packages available.